1. 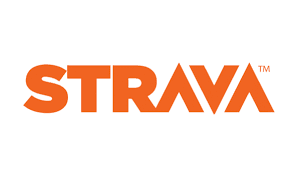 Create a Strava account on your computer or smartphone. 2. Click on the link for the route you want to ride on this page. 3. After logging in, click the star next to the route name. 4. On the Strava app on your smartphone, log in and tap the ‘Record’ button. 5. Tap the triangle on the bottom left side of your screen. 6. Tap ‘Use Route’ next to the route you want to ride. 1. 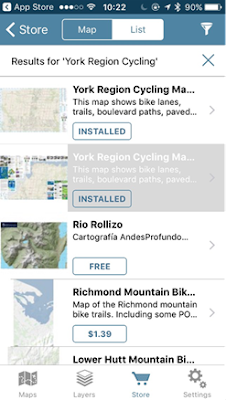 Create a MapMyRide account on your computer or smartphone. 4. Open the email from MapMyRide on your smartphone. The route will automatically load into the app. 1. 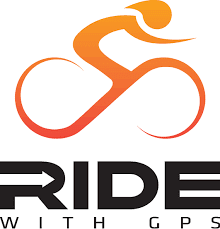 Create a Ride with GPS account on your computer or smartphone. 3. After logging in, click the pin on the top right hand side of your screen. 4. On the Ride with GPS app, log in and tap the three horizontal lines on the top left hand side of your screen. 6. Select the route that you want to ride. 7. Tap the three dots on the top right of your screen. 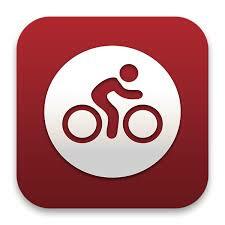 York Region Cycling maps are now available on Avenza! Avenza is a mobile map application that enables you to download maps for offline use (doesn't use data) on your Apple iOS or Android smartphone or tablet. 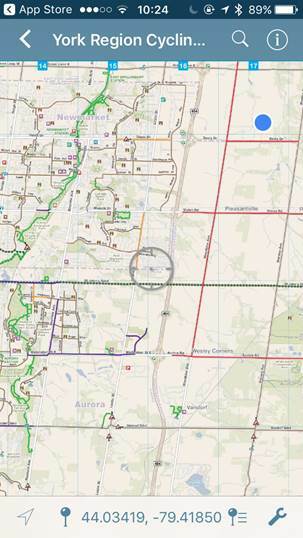 Use your device's built-in GPS to track your location on the map and navigate York Region on the go. You can also plot information about locations, import and export placemarks, measure distance and area, and even plot photos. 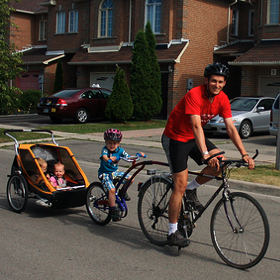 Search for "York Region Cycling" and download the North and South maps.